In a world full of complex and confusing information, we sometimes tend to get overwhelmed and overloaded with such massive amounts of information. It needs to be summarized or broken down to make it simple and easily understandable. One way to effectively digest and make it concise is through a chart. Charts are used to outline data, provide clear illustrations or graphics, or condense information. Hence, it is very useful especially in organizations and business entities when dealing with reports and financial analyses. 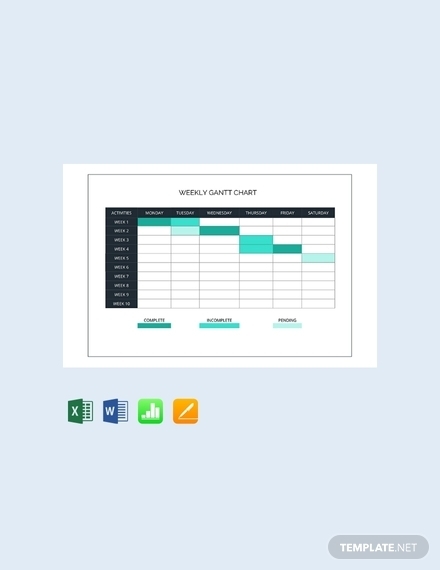 Start creating your own charts now, and refer to the charts below for some templates and examples. 1. Chart title: In creating a chart, it must have a specific title to have a clear distinction to the other charts that you are creating. 2. Chart area: This refers to everything inside the chart area, including all its parts and contents. 3. Data marker: This is a symbol on the chart representing a certain value or data series. This pertains to a bar in a bar chart, a line on a line chart, or a pie in a pie chart. 4. Data series: This is a group of related values, for example, the values in a single row. Usually, a chart has multiple data series, but it can only have just one data series. You may also see comparison chart examples. 5. Axis: This relates to a line serving as a major reference for plotting data. Two-dimensional charts usually have two axes, the x-axis and y-axes, except for pie charts, while three-dimensional charts have three axes: the x-axis, y-axis, and z-axis. 6. Tick mark: This pertains to a small line intersecting an axis which indicates a category, scale, or data series. 7. Gridlines: These are optional lines that extend from the tick marks across the plot area in order to make it easier for the data values to be viewed. 8. Legend: This is a key or caption that identifies colors, symbols, patterns, or symbols that are used in the chart or associated with the markers of the data series that can be found on the chart which shows the data series name that corresponds to each data marker. You may also see weekly chart examples. 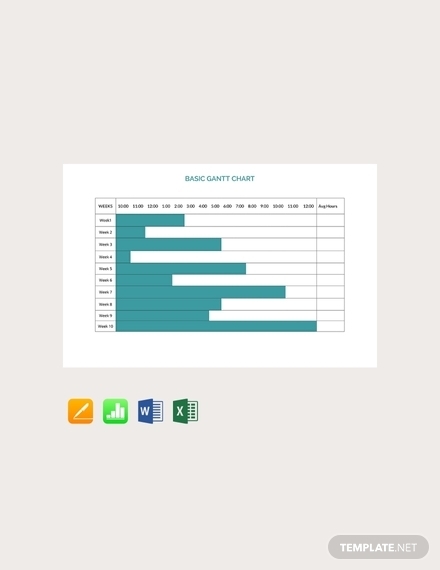 Knowing the different types of charts is essential in order for you to choose the most appropriate chart for your current need. Below are the types of charts and their brief deescriptions. Pie chart: First introduced by William Playfair, this type of chart is regarded as one of the commonly used charts. It shows percentage values as a slice of a pie, making it easy to understand the parts of a whole. Line chart: The first known line charts are created by William Playfair, Nicolaus Samuel Cruquius, Johann Heinrich Lambert, and Francis Hauksbee. This chart is a two-dimensional scatterplot which shows the resulting data relative to a continuous variable. It is ideal for projections of performance and used to visualize a correlation between data sets. Vertical bar chart: First created by William Playfair, Nicole Oresme, and Joseph Priestley, vertical bar charts are charts with rectangular bars that are plotted vertically with lengths that are proportional to the values that they are representing. You may also see behaviour chart examples. Horizontal bar chart: This type of chart is similar to the vertical bar chart only that the rectangular bars are plotted horizontally, hence its name. It is ideal if you want to convey the size of a group relative to other groups. Histogram: Introduced by Kart Pearson, a histogram is a type of chart consisting of tabular frequencies erected over discrete intervals. The area of a histogram is equal to the frequency of the observations in the interval. This is considered as a combination of the vertical bar chart and a line chart, which is great for illustrating distributions of data. Area chart: First introduced by William Playfair, this type of chart is based on the line chart, which graphically displays quantitative data, making it ideal for showing part-to-whole relations. Typically, the area between the axis and the line is highlighted with colors, hatchings, or textures. Scatter plot: Also known as scatterplot, scatter chart, scattergram, scatter graph, or scatter diagram, this chart is a type of plot or mathematical diagram used to display the relationship between two different variables, hence useful for quickly determining if there is a relationship between two variables. You may also see color chart examples. Bubble chart: This is similar to a scatter plot, but the differences are that data points are replaced with bubbles and that you can introduce a third variable, thus displaying three dimensions of data. This is an ideal option for understanding relationships between continuous variables. Funnel chart: This chart shows a progressively decreasing proportions amounting to 100% in total. It is often used to represent how a data is moving through different stages. Hence, this is commonly used to track sales conversions. 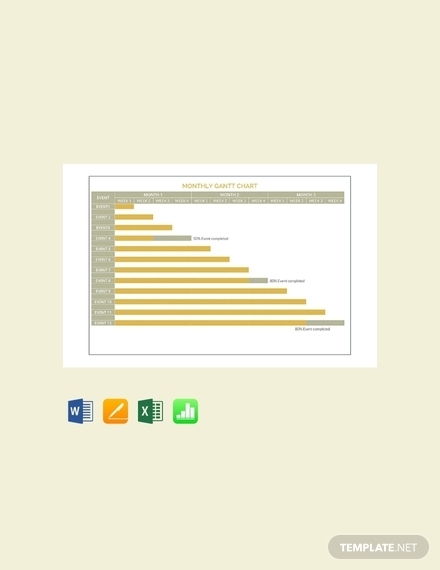 Bullet chart: This type of chart is used to reveal progress towards a goal, compare the progress to another measure, and provide a context through a rating or performance. Thus, this is perfect for displaying performance data relative to a goal. Heat map: This is a two-dimensional representation of data showing the relationship between two items in which the values are represented by colors. Typically, the information and relationships between data values are displayed using different colors or saturation. You may also see business flow chart examples. Box plot: This chart is used to visually summarize average values and variations in the data as well as determining outliers. The use of multiple box plots allows one to easily compare between different groups of data. Dot chart: This is a type of statistical chart that consists of data points plotted on a simple scale. There are two versions of a dot chart: the one that is used in hand-drawn graphs to depict distributions and the other one which is used to depict quantitative values. 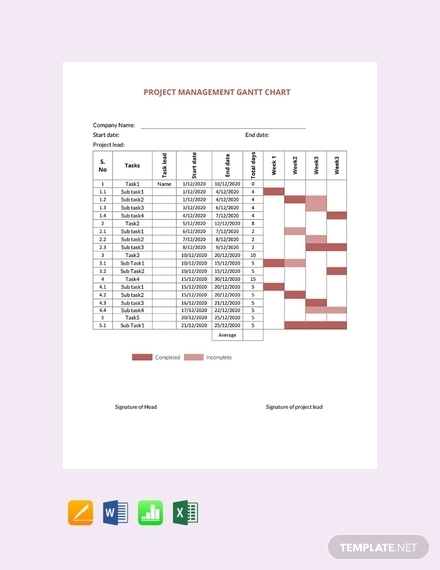 PERT chart: First developed by the US Navy, this is a statistical tool used in project management designed to analyze and represent the tasks as well as their sequence involved in completing a certain project or goal. 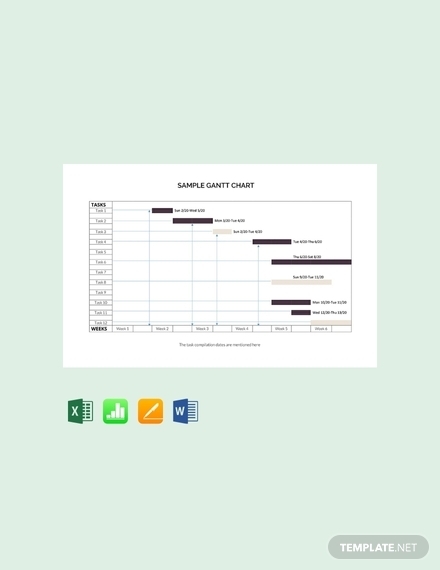 Gantt chart: Named after its creator, Henry Gantt, this type of chart illustrates a project schedule and shows the dependency relationships between activities as well as their current status.